In his final hours as an Oregonian, Mr. Fish stayed indoors, mere inches from the enemies that taunted him from the other side of the TV screen. But, in the end he was victorious. 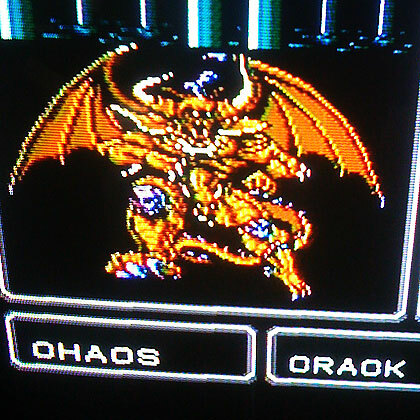 He vanquished “Chaos” and basked in the light of the end game screen. Truly, one of the last American heroes! I heard a whisper that Square Soft may have created a sequel…. 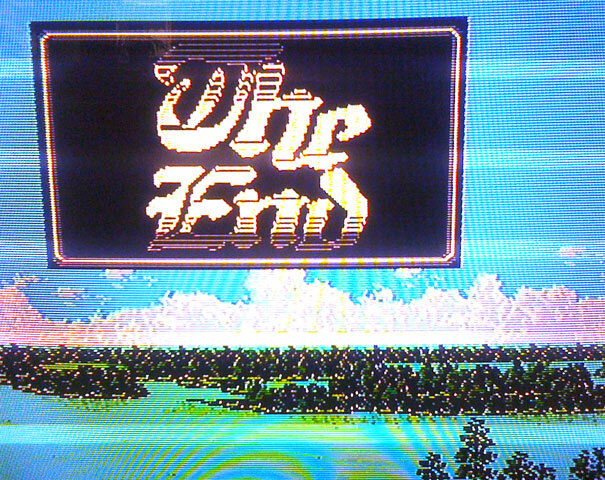 So, Sam and I are now diving head first into FF2 for the SNES. 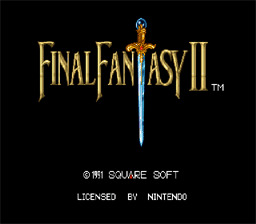 Like many of the games developed during the 90’s, there were versions created in Japan that were never released in the USA.Therefore, FF2 for the SNES is actually FF4 when you realize that there was also a FF2 and FF3 released on the NES. It gets a bit confusing, but we have decided to stick with a geographically referential numbering system. Plus, I am not fluent in Kanji, which might make the alternative games a bit more challenging. For all the torrid details of the FF numbering system, I recommend watching the Final Fantasy retrospective on YouTube.